Woodencrafts wants 100% satisfaction every time! 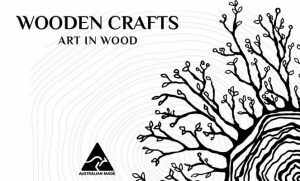 We would like to provide all our customers with quality Australian handmade products and achieve 100% customer satisfaction every time! How do we keep your credit card details safe? What choices do you have for payment? How will your purchase be delivered? What happens if an incorrect delivery address is provided? Do we offer Express Postage? Are there any additional fees or taxes? Should you change your mind after receiving your purchase? Broken, damaged or missing items? What should you do if your order is damaged during transit or items are missing?